YAY!! 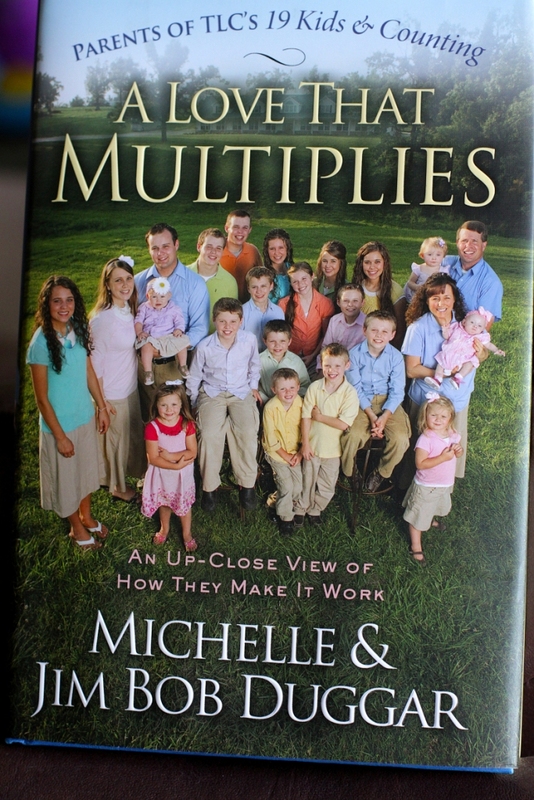 Today I received the newest Duggar book in the mail!! I'm in chapter 4 already and LOVE A Love That Multiplies. The book gives many details that were covered on the show, but tells more about each situation. Very interesting and, as always, very encouraging in the Lord. So glad to see a post from you! You must be so very busy these days. Bless you and your family! Have an amazing summer! I preordered this and just got the shipping notice the other day. Can't wait to receive it! I can't wait to read this book! 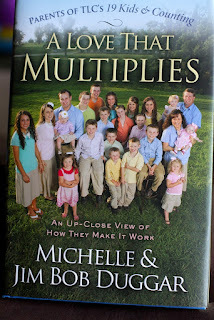 I love the Duggar family; what a blessing and a breath of fresh air their beautiful family is in today's world. Oh, I need to get this. I loved their last book. It is on my list of books. I just adore the Duggars. so jealous you are reading this already!